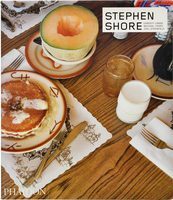 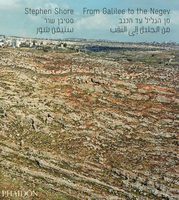 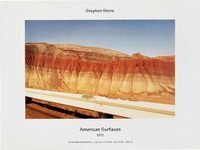 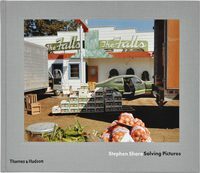 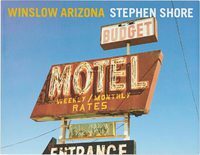 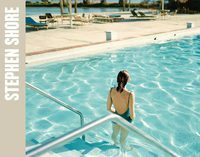 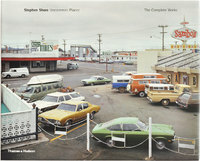 In 1993 world renowned photographer Stephen Shore travelled to Luzzara, a comune in the province of Reggio Emilia, Italy. 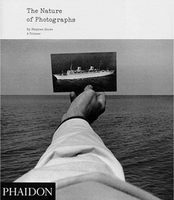 Here Shore photographed the town’s people, streets and squares, just as another American master, Paul Strand had done forty years earlier, when he produced the seminal book Un Paese with the Italian screenwriter of The Bicycle Thieves Cesare Zavattini. 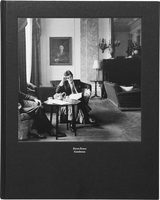 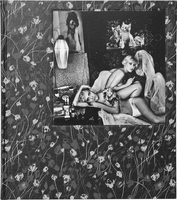 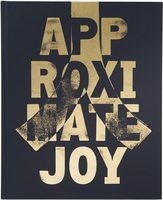 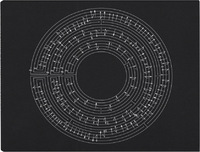 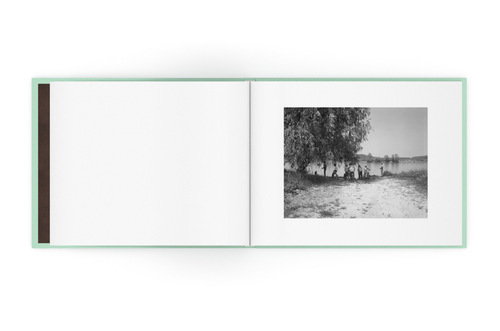 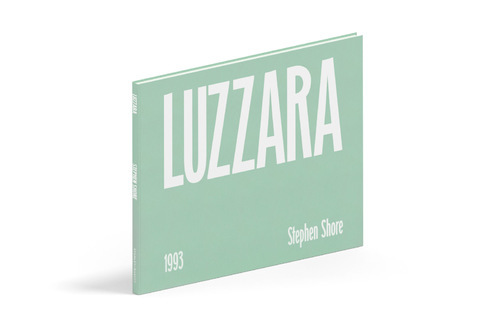 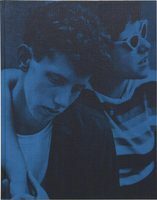 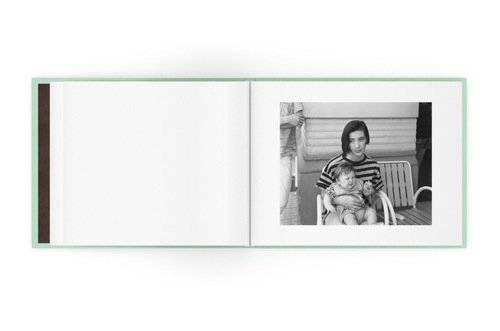 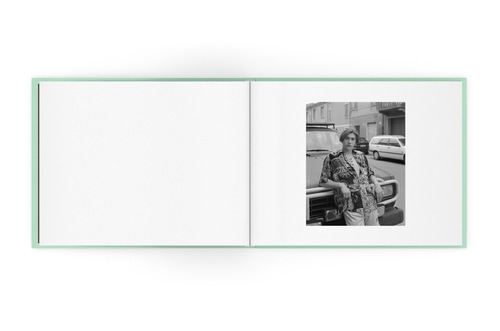 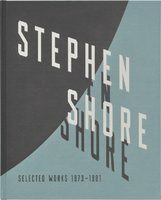 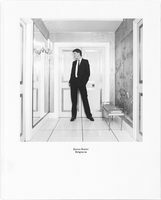 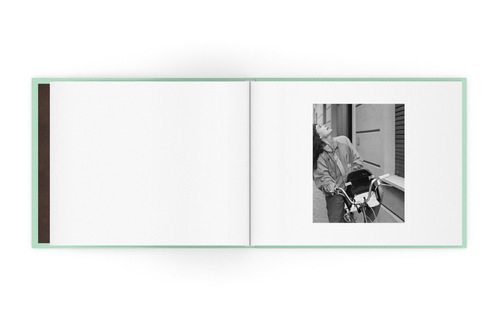 STANLEY/BARKER has revisited Shore’s series with an exquisitely produced limited edition publication of Luzzara, which includes a number never before seen photographs. 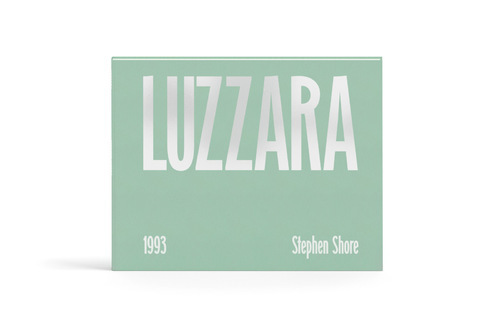 Speaking of his purpose Shore said, "There was no way I could approach Luzzara as though I was not familiar with Strand's work. 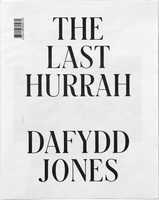 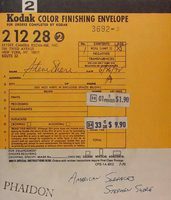 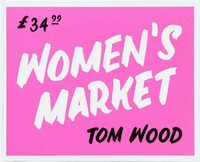 At the same time, even though I was going to Luzzara exactly forty years after Strand, I was not interested in producing a re-photographic survey. 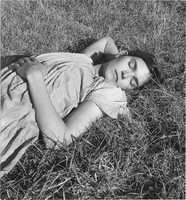 In a certain way, Strand's work does not need simple updating, because the kinds of people and farms and landscapes he photographed still exist in very much the same form today. 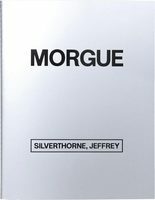 But, they exist side by side with the modern world. 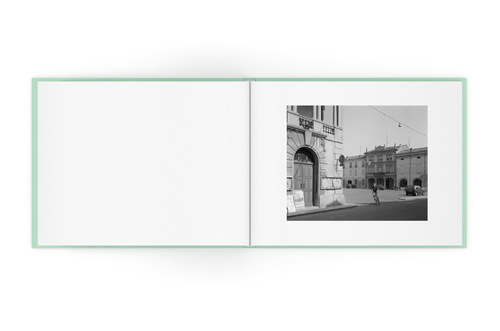 A key feature of Italian life, at least to my New World eyes, is the presence of the traditional within the modern. 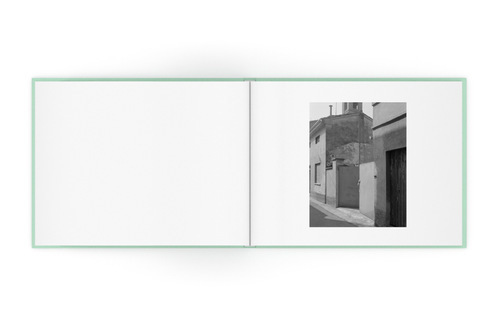 My aim, then, was to produce a companion volume to Un Paese; to produce a group of pictures, which to the limit of the subjectivity of my vision, supplement Strand's work."